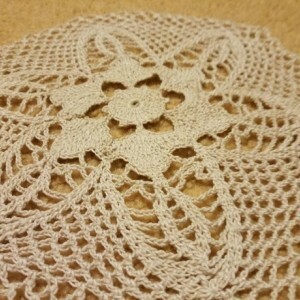 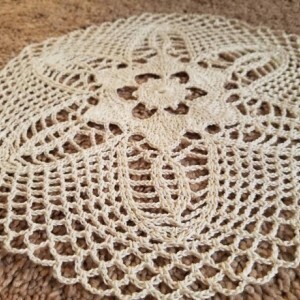 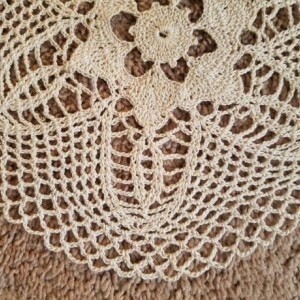 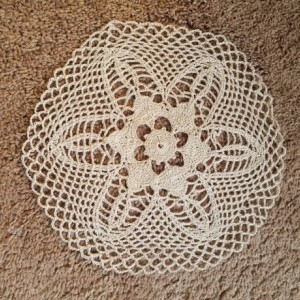 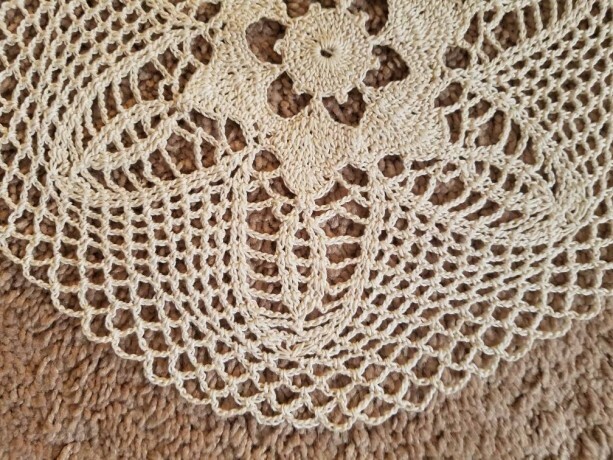 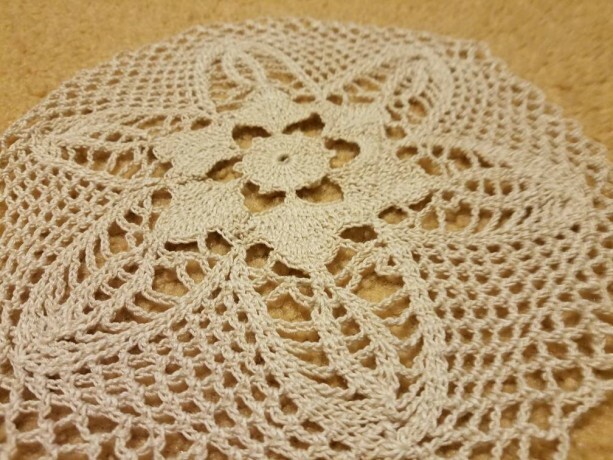 This is a beautiful lace doily handmade and designed by the owner, Carol. 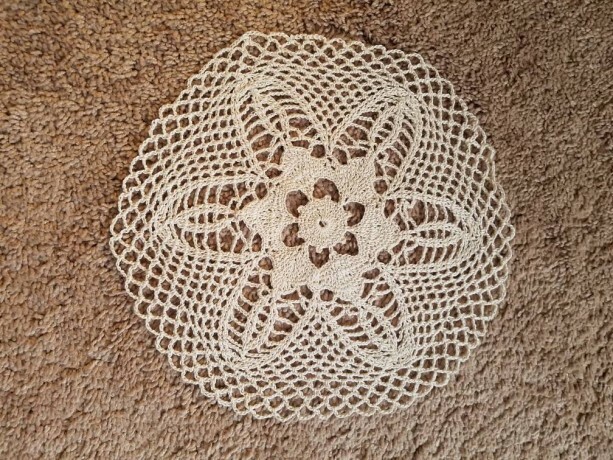 It measures 10 inches from point to point. 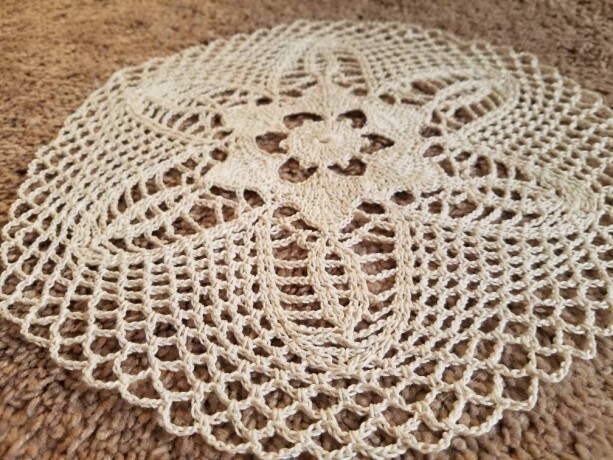 It was made with tan thread and would look lovely as part of your table centerpiece, in your entryway, with a candle, or in various other places throughout your home or business. 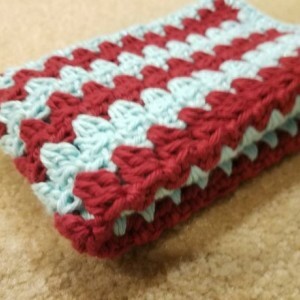 For more colors/customizations please send me a message!